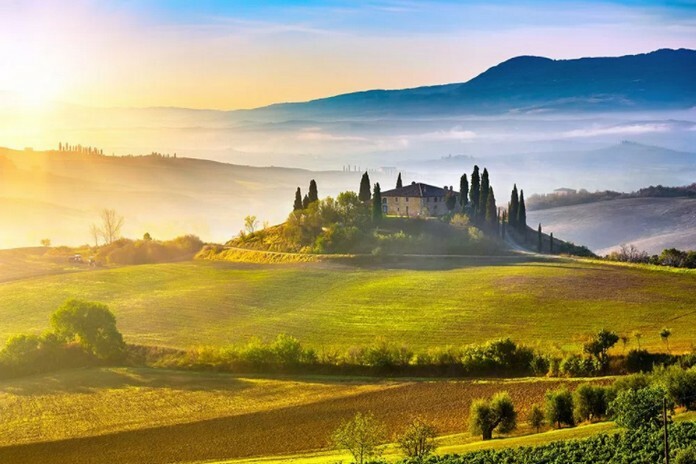 It comes as no surprise that Tuscany tops the list. It has it all: rolling hills, castles, vineyards and even the odd minor celebrity wedding. Click the next ARROW to see the next image!